Dr. Albana Dreshaj has been the medical director of the Psychiatric Emergency Department a St. Vincent Charity Medical Center since 2016. 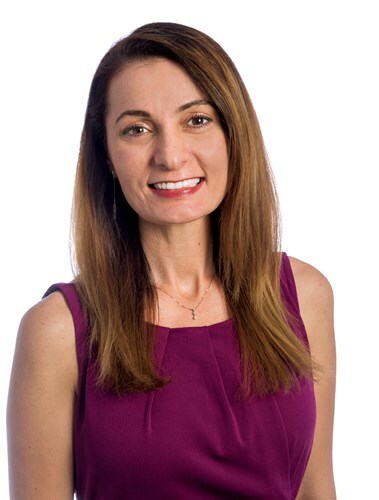 Dr. Dreshaj’s training includes competition of the Cleveland Clinic Foundation Psychiatry Residency in 2012, medical degree from the Ohio University College of Osteopathic Medicine in 2008 and bachelor’s degree from Case Western Reserve University in 2002. St. Vincent Charity Medical Center is home to one of only two Psychiatric Emergency Departments in the state of Ohio, and offers psychiatric care 24 hours a day. Staffed by a team of psychiatrists, psychiatric nurses, psychiatric social worker and mental health technicians, our facility is known throughout the region for our expertise in behavioral health. The Psychiatric Emergency Department fields referrals from all other area hospitals and mental health facilities, for adult clients who suffer from acute mental health issues. It serves as a crisis center, providing a safety net for nearly 4,000 patients annually who need immediate behavioral health care in an emergency setting. It has been designed to provide a respectful healing environment for patients, faithful to the hospital’s mission of faith-based care. Jennifer Kinsley is a staff attorney at The Legal Aid Society of Cleveland (LASC) where she works exclusively with LASC’s Medical Legal Partnership with St. Vincent Charity Medical Center. 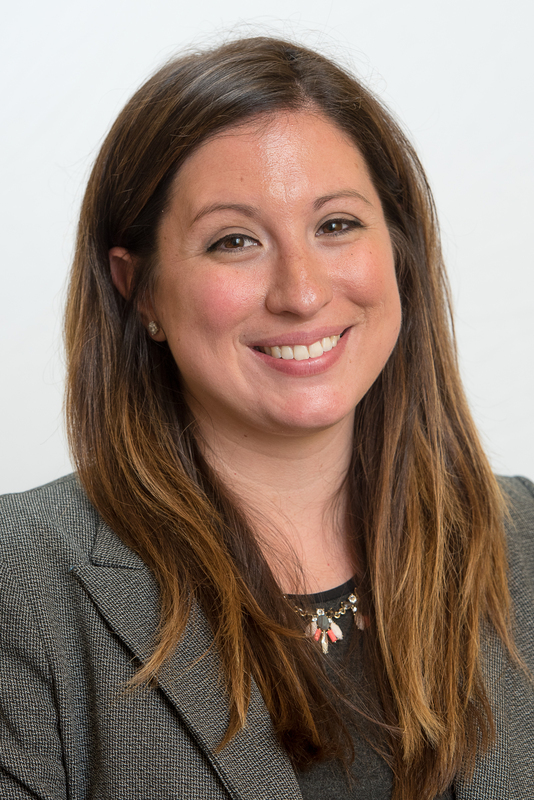 Jennifer came to The Legal Aid Society of Cleveland in March of 2018 following five years as an Assistant Prosecutor for the City of Cleveland. Her practice at Legal Aid consists largely of assisting clients with mental health diagnoses and those in recovery with obtaining and maintaining income supports and public benefits. 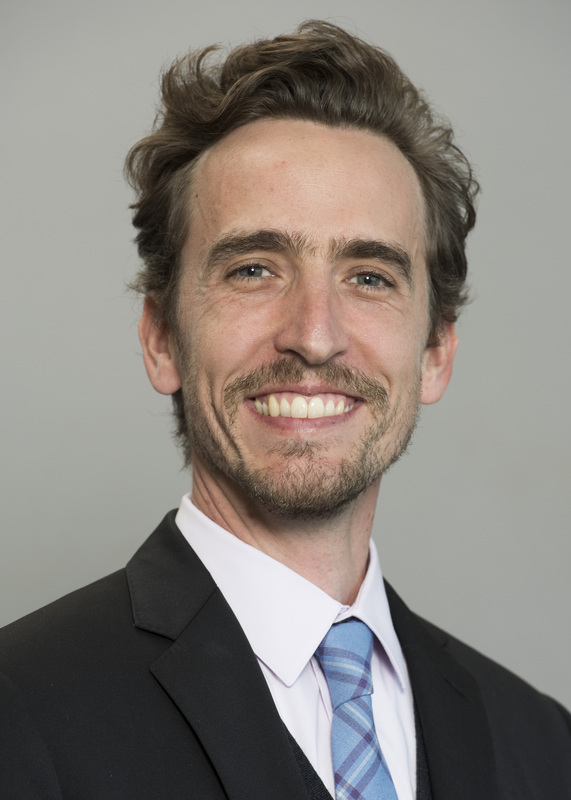 Michael S. Russell is a staff attorney at the Legal Aid Society of Cleveland (LASC) where he works in the Housing Practice Group and as part of LASC’s Medical Legal Partnership with St. Vincent Charity Medical Center. Before moving to Northeast Ohio in 2015, he represented low income clients in housing and consumer cases before state and federal courts and administrative agencies as a legal aid lawyer in Anchorage, Alaska (2008-2009) and El Paso, Texas (2009-2015). He is a member of the California, Texas, and Ohio bars.